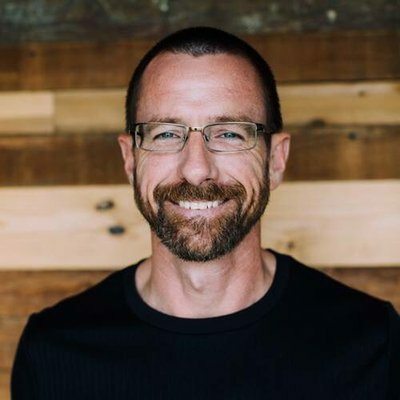 Chad Bird writes at chadbird.com and is a regular contributor to Christ Hold Fast. His new book, Your God Is Too Glorious: Finding God in the Most Unexpected Places, was published by Baker Books in January. Follow him on Twitter @birdchadlouis. In this unpromising place, colored with gray simplicity, Jesus radiated jaw-dropping glory.